Royal Canadian College has built up a solid reputation as a caring institution that brings out the best in students. 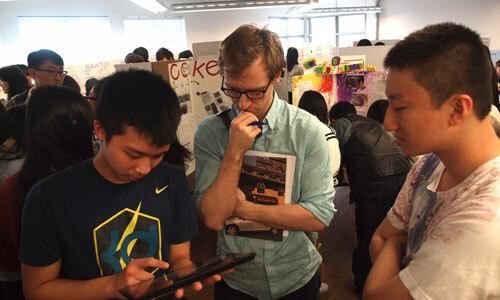 The College offers a first-rate high school program with a high completion rate. From our highly competent teachers to the administrative staff at the College, students are given individual attention in all facets of their school life and beyond. All Royal Canadian College programs are taught by experienced instructors licensed by the Teacher Regulation Branch of the Ministry of Education of British Columbia. The Royal Canadian College philosophy is one that emphasizes a holistic approach to the well-being of its students. In step with its student academic development objectives, the College makes a special effort in providing assistance and services to students. 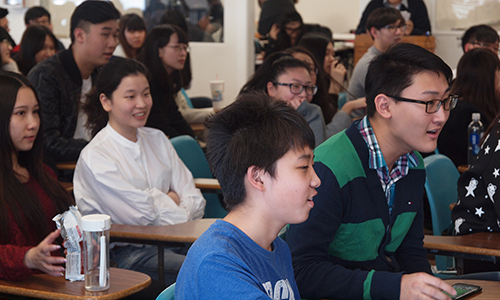 Each year, many of our high school graduates are granted early admission into Canadian and American universities. Our graduates have been awarded major scholarships for their outstanding academic high school performances. Royal Canadian College is nestled in the beautiful city of Vancouver, on the west coast of Canada. Royal Canadian College was founded and registered as a non-profit society under the Society Act of British Columbia. 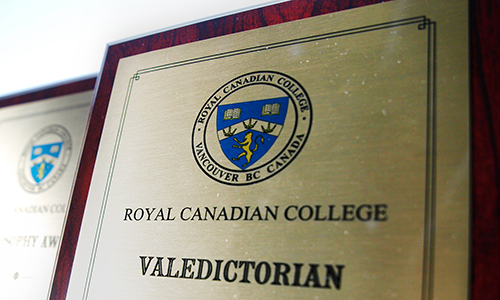 Royal Canadian College is a fully accredited institution by the British Columbia Ministry Of Education. As a Canadian designated learning institution, Royal Canadian College is recognized by the Canadian government to admit international students. Over 90% of our recent graduates have also been accepted into universities, often earning major scholarships. © 2018 Royal Canadian College.